Biographical Information: Albert was the husband of Winifred Varlow, of Hayling Island, Hampshire. He was the son of Albert and Sarah Varlow. Albert was mentioned in Despatches. 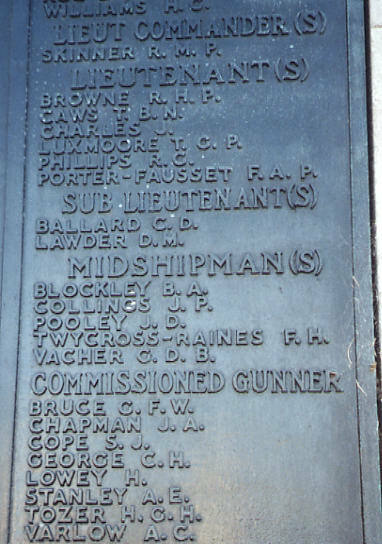 He was fondly remembered in the Portsmouth Evening News, May 1941 as "worthy of the high standard of the Commissioned Warrant Officers of our Navy, a born organizer, and always looking ahead.". He was 45 years old at the time of his loss.